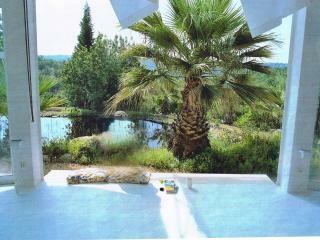 A special place for the perfect relaxing holiday. 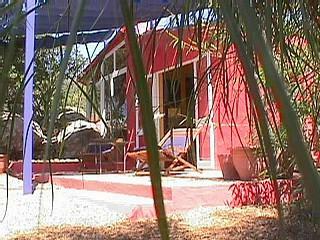 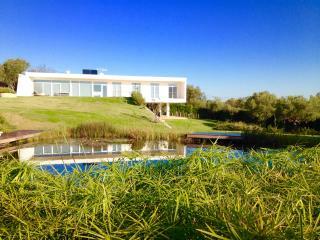 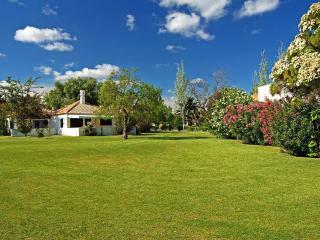 Beautiful nature in a serene setting for those who want a unique place to get away. 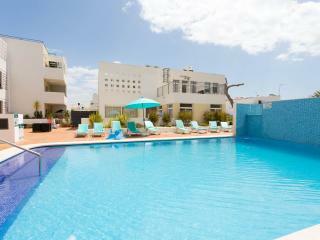 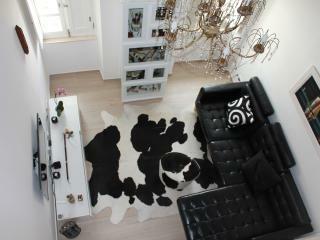 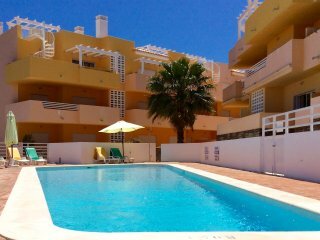 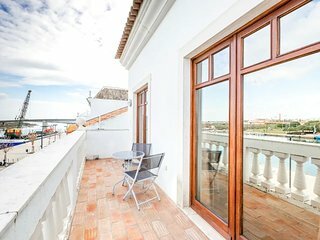 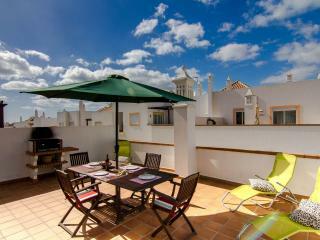 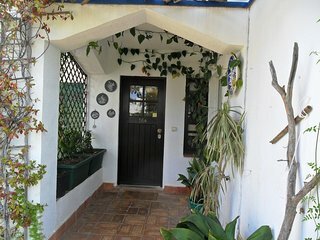 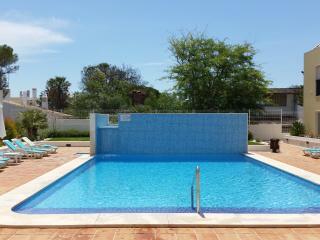 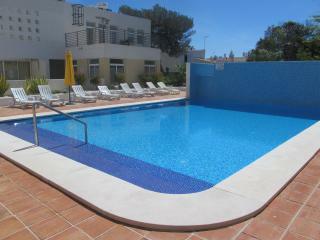 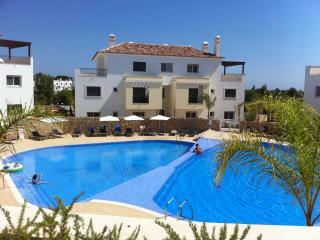 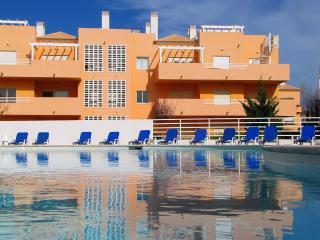 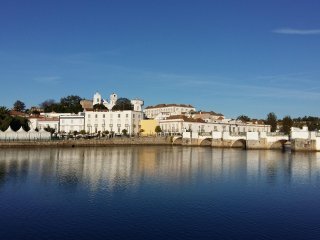 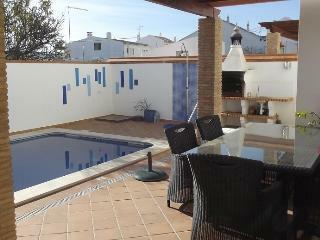 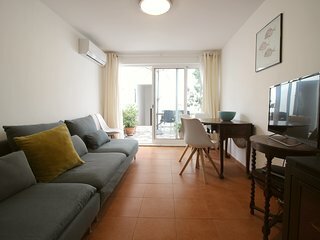 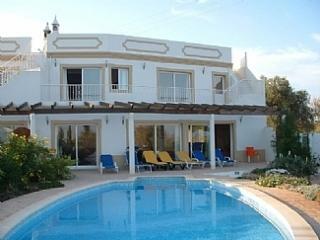 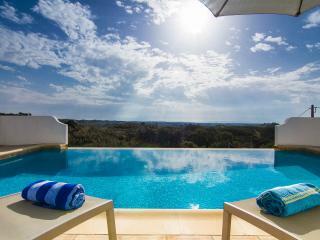 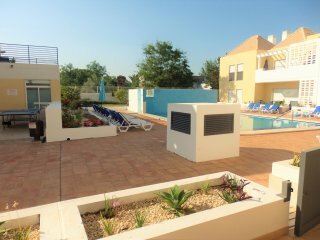 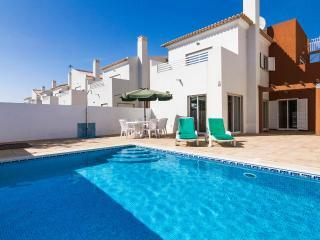 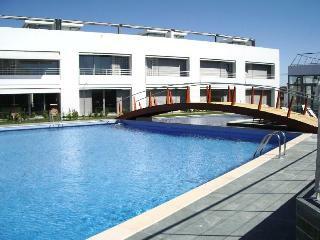 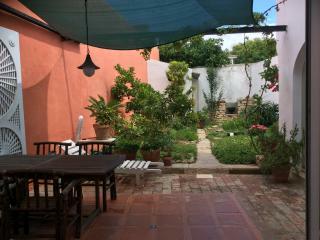 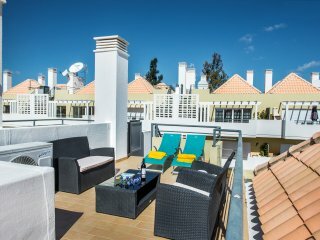 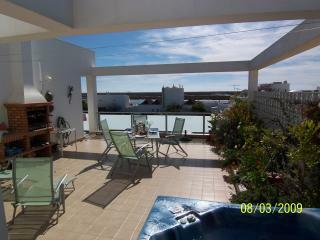 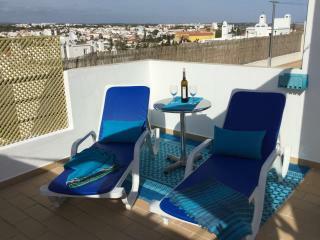 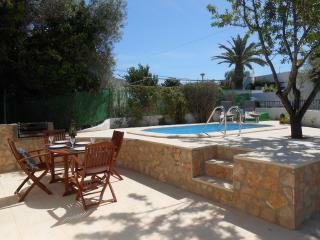 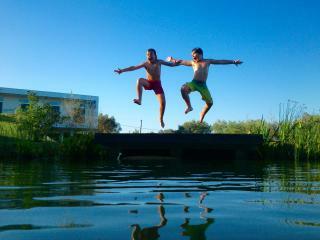 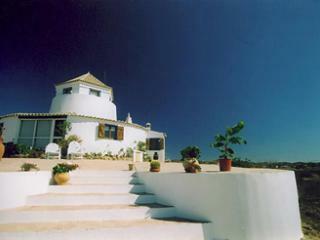 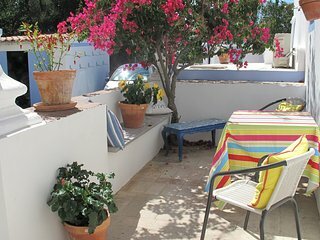 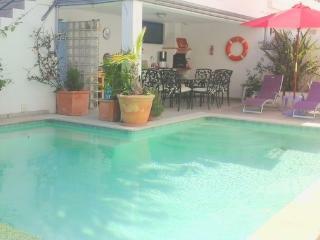 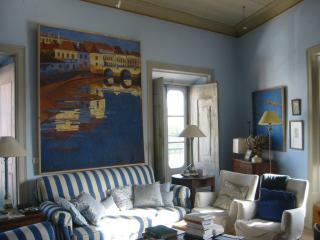 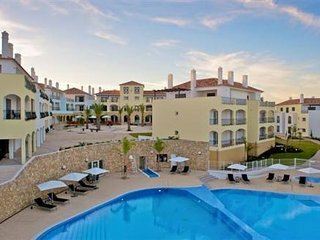 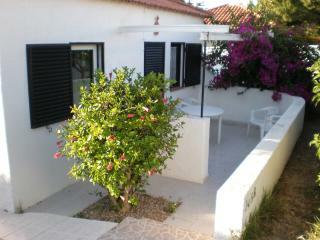 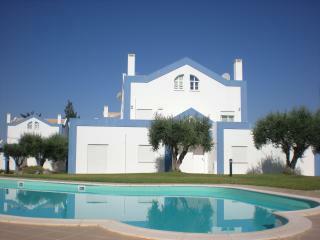 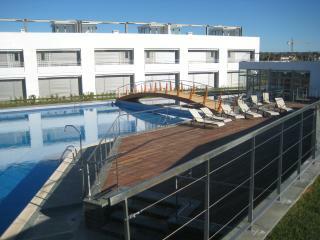 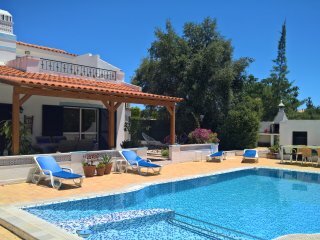 WOW what a great apartment and great location in beautiful Tavira! 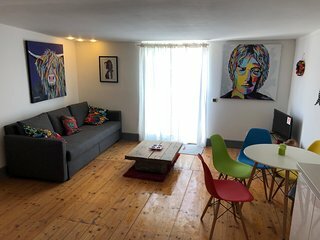 The location was perfect and accommodation as advertised. 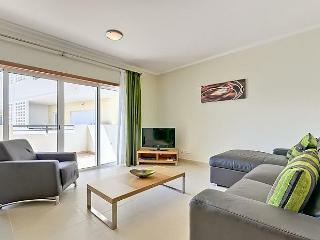 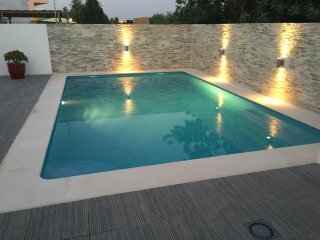 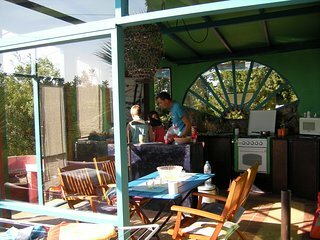 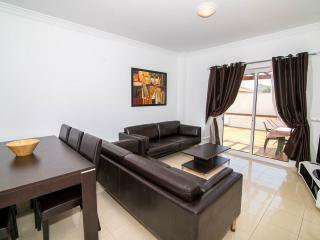 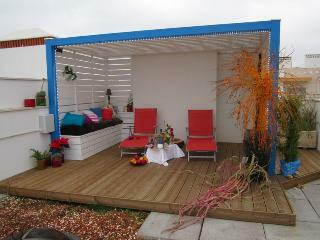 Great apartment & location for a relaxing holiday. 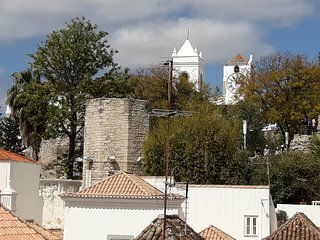 terrific views but not for the winter or early spring. 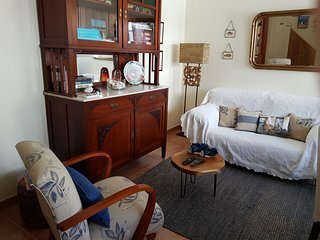 Return Visit - the apartment feels like home!